For 2018, FIAT has continued streamlining trim levels for the 500 lineup, but not without the epic surprise of upgrading all trims to the MultiAir 1.4L turbo engines as standard equipment. Pop and Lounge trim levels not only benefit from updated turbo engines but also include new "turbo" badging on the rear lift gate, 16-inch alloy wheels, a performance braking system, sportier suspension, ground effects, fog lamps and a sport rear spoiler. The FIAT 500 is offered as a hatchback or cabriolet. They come with a 135 -horsepower, 1.4L MultiAir 4-cylinder turbo engines and a choice between a 5-speed manual or a 6-speed automatic. Abarth models get a 160-horsepower version of the same turbocharged 1.4L. Both of those models are standard with the 5-speed manual, while the 6-speed automatic is optional. The 500e, meanwhile, is powered by a 111-horsepower electric motor. All 500s are front wheel-drive. 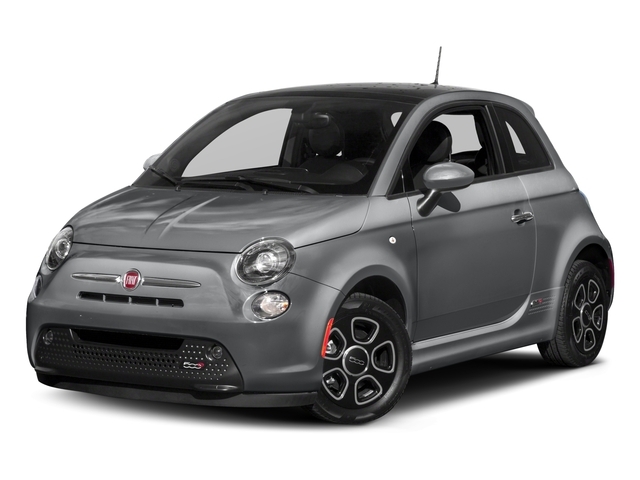 The 2018 FIAT 500 is offered in Pop and Lounge trims, as well as Abarth. Pop models are priced with other affordable, efficiency-minded small hatchbacks but do include Bluetooth hands-free connectivity and audio streaming, an auxiliary input, iPod controls, cruise control, a trip computer and power windows, locks and mirrors. 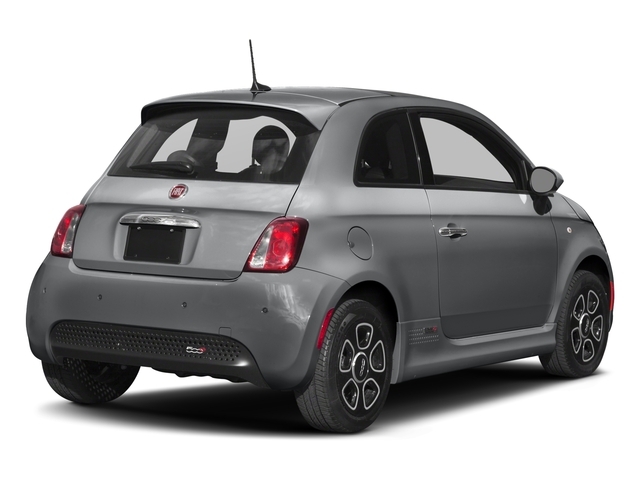 500c Pop models also get ParkSense rear park assist, as well as a wind deflector and integrated spoiler, in addition to a dual-layer cloth soft top. Lounge models are the next choice up for those who don't want to go the performance route with their 500. Both 500 and 500c Lounge models include special chromed accents in front and in back plus fog lamps, a security alarm, a fixed glass roof (in hatchbacks), 9-spoke cast-aluminum wheels, premium cloth seats, a leather-trimmed steering wheel with audio controls, a redesigned 7.0 inch display, and compatibility with Apple CarPlay/Android Auto. Lounge models also offer a Sport mode that, with the press of a button, makes throttle response sharper. 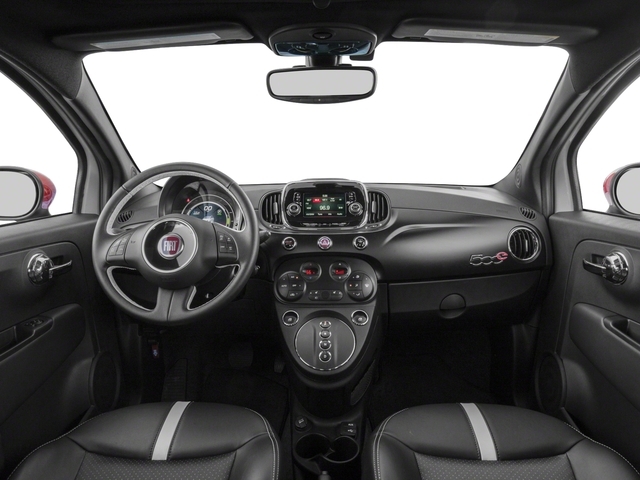 The 500e electric FIAT is offered in one trim. It is equipped with 15" aluminum wheels, heated mirrors and fog lamps on the outside and a leather-wrapped steering wheel, remote keyless entry, automatic climate control, leatherette seat fabric over heated seats and navigation inside. 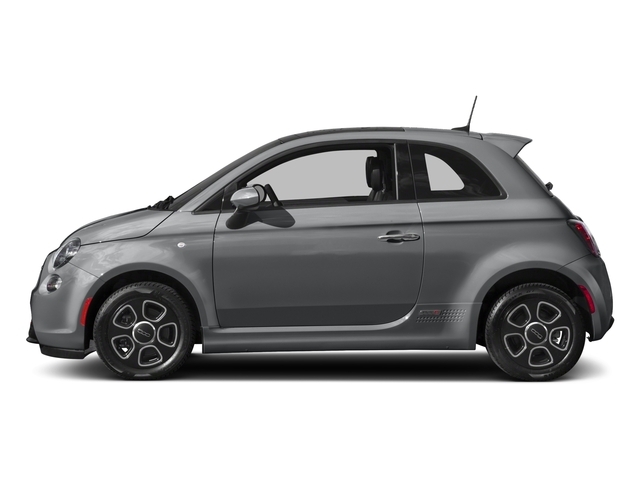 The FIAT's electric motors produce 111 horsepower and 147 lb-feet of torque-- great for the city car the 500e was meant to be, with a range estimated at around 85 miles.